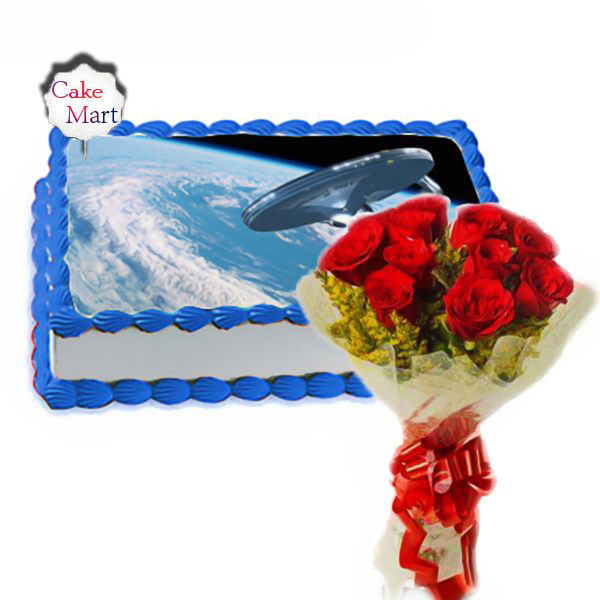 Exotic combo has 6 stems of orchid flower and a Black Currant cake. 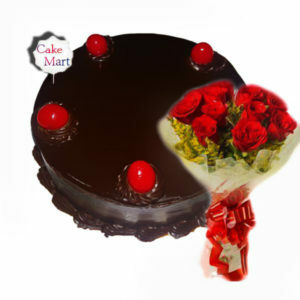 This combo is one of the exotic ways to wish your dear ones. 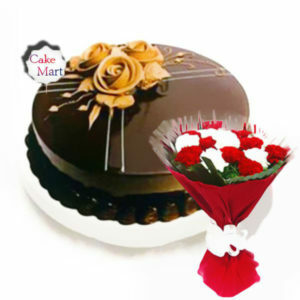 The stunning and gorgeous orchid bouquet conveys your feelings towards your loved one. 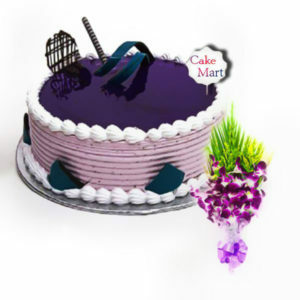 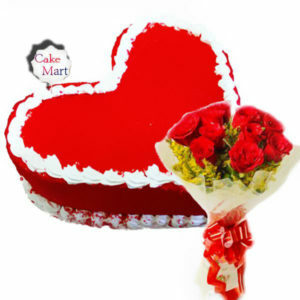 Cake enriched with fresh whipped cream of black currant flavor makes it an amazing choice for your celebrations.